Anthony Martial has said that it is “easier” to play under Ole Gunnar Solskjaer than his Manchester United predecessor Jose Mourinho. Solskjaer will lead United into the Champions League knock-out stages against Paris Saint-Germain on Wednesday night, almost two months on from replacing Mourinho. The Norwegian has transformed United’s fortunes in that time, winning 10 of his 11 games in charge, and rejuvenated the form of Paul Pogba and Martial. Mourinho was willing to offload Martial last summer but the 23-year-old has since signed a new contract, tying him down to Old Trafford until 2024. 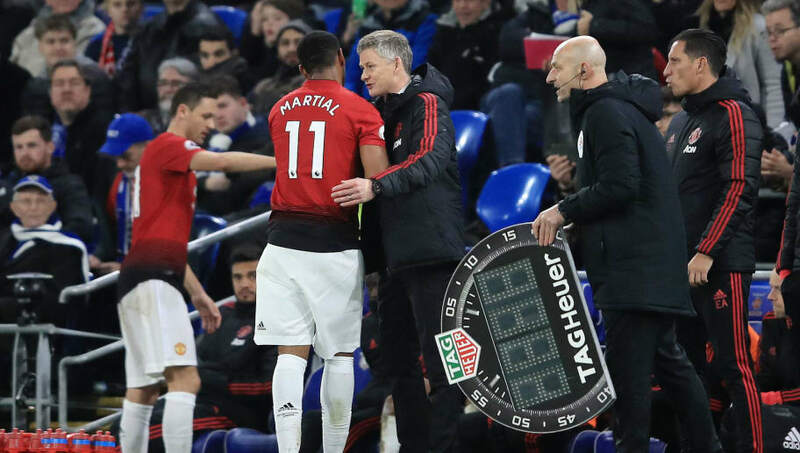 Ahead of PSG’s visit, Martial suggested that he is finding it easier to play under caretaker manager Solskjaer. 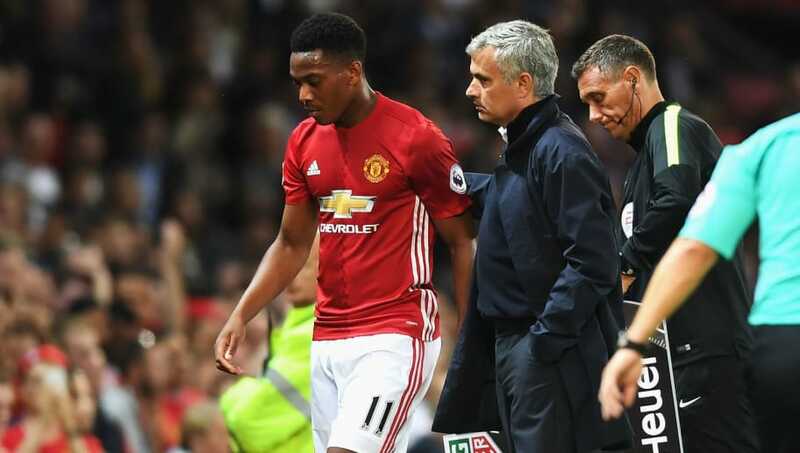 When asked what has changed since Mourinho’s departure, Martial said: “We have got a coach who has different intentions and we are trying to do what we asks. 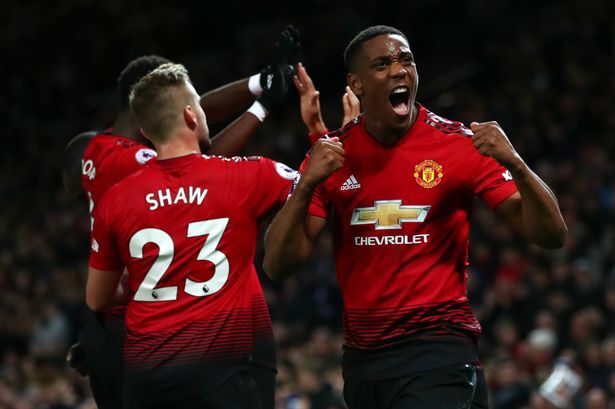 “Perhaps it is easier to play this style of football and not the style of football [Mourinho] asked.” Martial added that he and his team-mates are enjoying playing under Solskjaer and would not be against the former United striker taking the job permanently. “Obviously things are going really well,” he said. “We are really happy to have him here and we hope we can continue but the final decision isn’t with us.” Anthony Martial has signed a new five-year contract with the club on deadline day, after months of negotiations and transfer speculation. The Frenchman rejected an extension offer back in October last year, amid widespread reports he was unhappy with his situation at the club under former boss Jose Mourinho. His previous deal was due to expire at the end of the 2018-19 campaign, but United triggered a one-year extension and continued talks over a more permanent arrangement. The France international joined United back in 2015 from Monaco for an initial £36 million ($47m) fee and he has since enhanced his reputation as one of the best young players in European football. The 23-year-old attacker has hit 42 goals in 161 games for the club, winning the FA Cup, Europa League and League Cup.